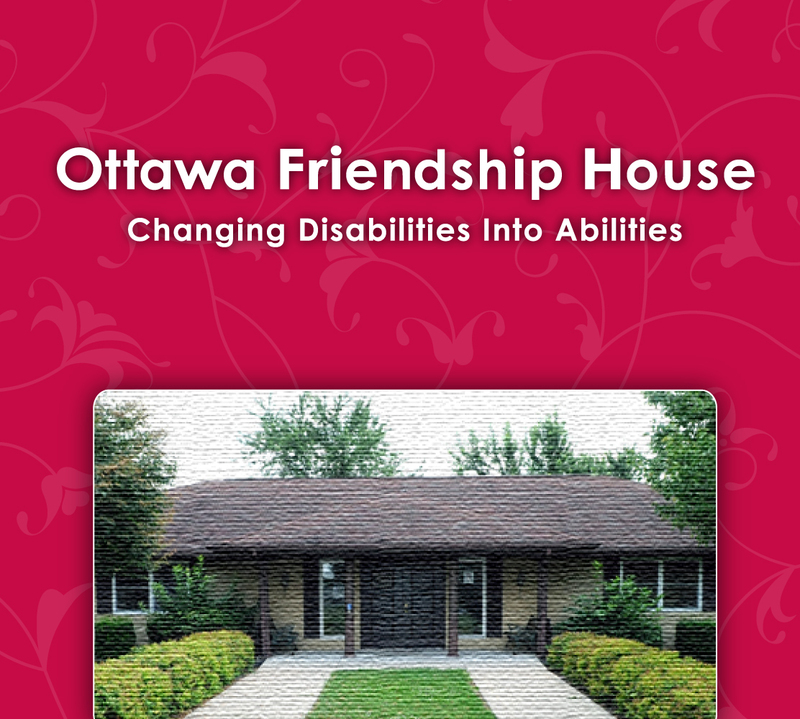 Thanks to an anonymous donor 240 boxes of assorted girl scout cookie were delivered to Ottawa Friendship House. All the cookies were divided up and sent to all of our residential homes and the rest were enjoyed at break times on campus. The consumers loved the evening painting class on February 13th at Ottawa Friendship House. Remember that people with disabilities, like all people are experts on themselves. Adults with disabilities want to be treated as independent people. Don’t assume everyone with disabilities needs assistance. Ask before you help.